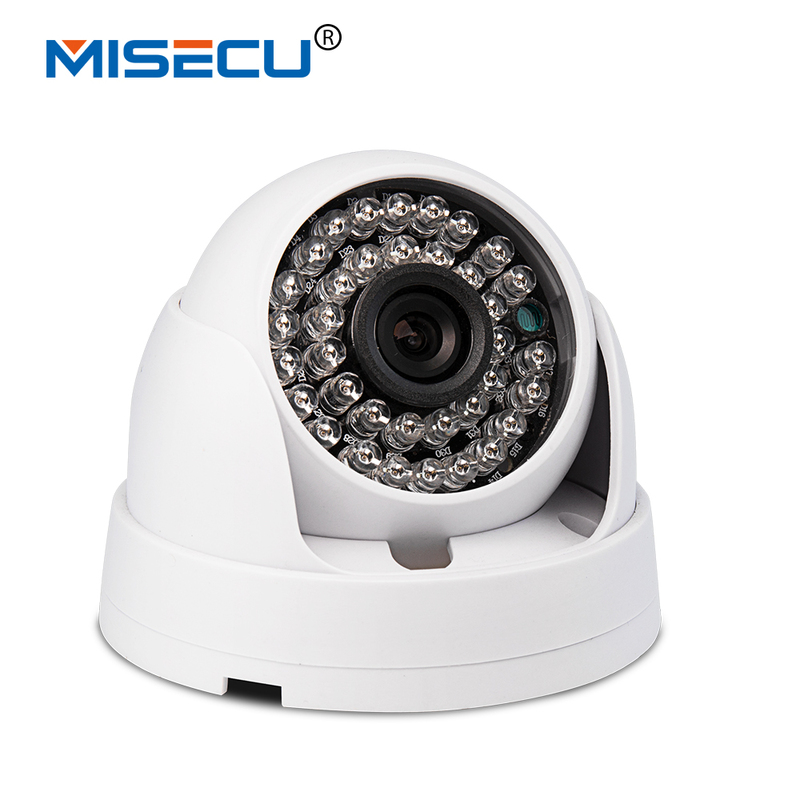 36LED, 3.6mm fixed standard lens, IR Distance 3-20 Meters. non-refundable. Currently , buyers can pay using Boleto , Visa, MasterCard , QIWI , Western Union , Maestro DEBIT CARD , WebMoney and bank transfer . More payment options will be available on Aliexpress in the coming future. We maintain high standards of excellence and strive for 100% customer satisfaction , and only accept 5 star feedback! Feedback is very important We request that you contact us immediately BEFORE you give us neutral or negative feedback, so that we can satisfactorily address your concerns. Communication would solve 99.99% problems .